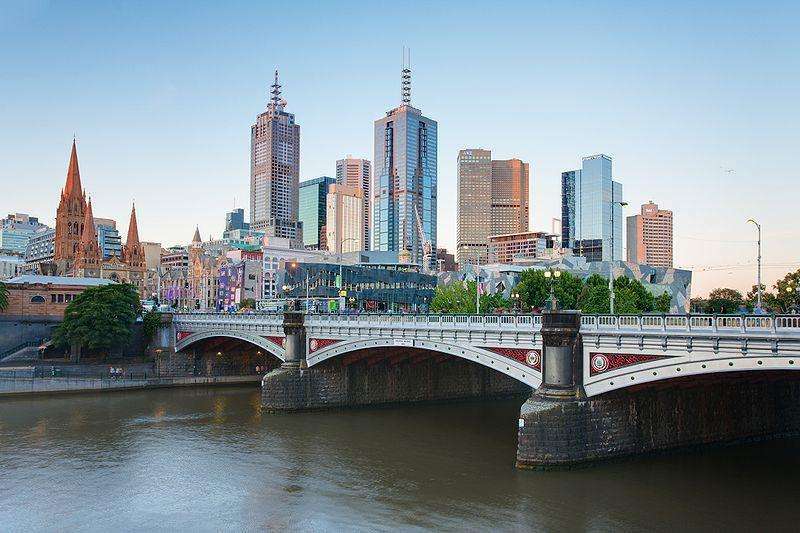 What's the capital city of Australia? Who lost the driver's World Championship at the 1986 Australian Grand Prix when his tyre exploded? The 1991 Australian Grand Prix in Adelaide is the shortest recorded race in history. The result was declared after how many laps? What's the alternative name for Melbourne Airport? 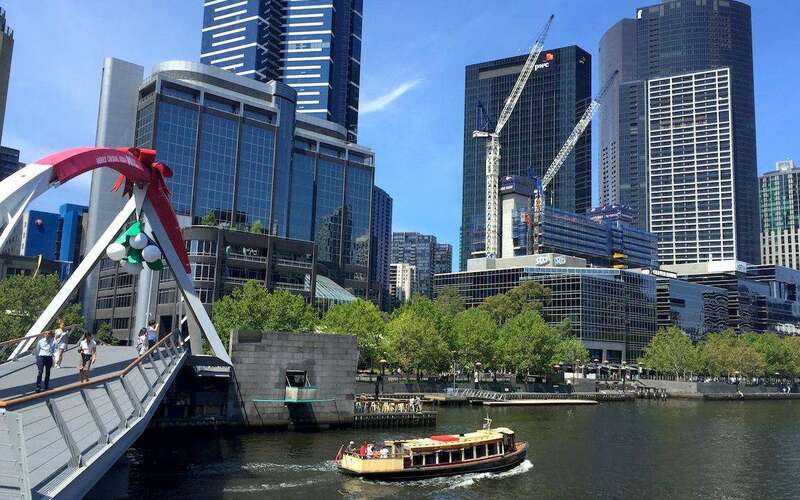 Which of the following is NOT a popular district of Melbourne? Where did Mark Webber finish his home race on debut in 2002? 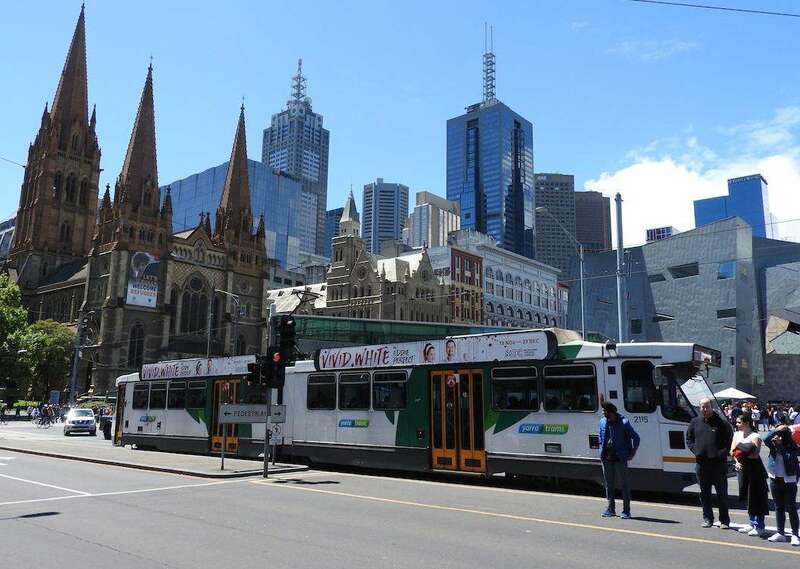 What's the name of Melbourne's main pedestrianized shopping street? 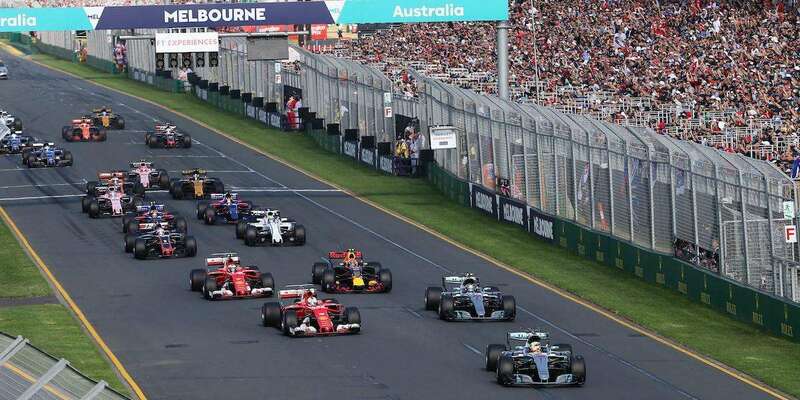 Which of the following F1 world champions does NOT have a corner or grandstand named after them at the Albert Park circuit? The majority of Melbourne's taxis are what color? Fernando Alonso escaped unscathed from a huge accident during the 2016 Australian Grand Prix after coming together with which driver? It looks like you need to plan a trip to the Australian Grand Prix. Well done, you've got pretty good knowledge of Australia and the Australian Grand Prix. Excellent result, you really know your stuff when it comes to Melbourne and the Australian Grand Prix! Wow, your knowledge of Melbourne and the Australian Grand Prix is exceptional!